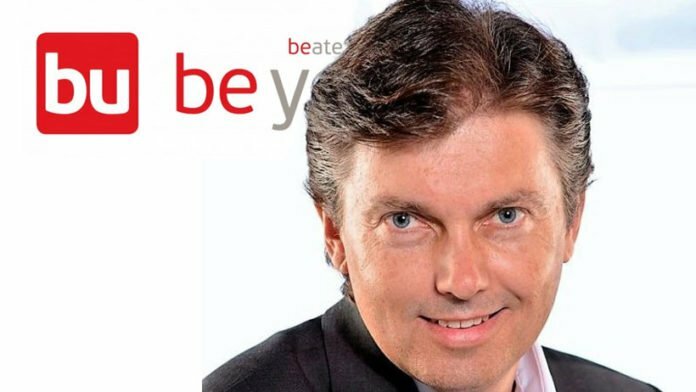 The managing director of Be You, which emerged from the insolvent Beate Uhse AG, has resigned. Michael Specht assumed the position of CEO of Beate Uhse during difficult times, led the company through insolvency proceedings into a new future and now wants to spend more time with his family. Lucas Hülsmann and Craig Wheeler were named as his successors. Michael Specht became CEO of the renowned adult retail company Beate Uhse two years ago. The Flensburg based company, which had its roots in the first business activities of Beate Rotermund-Uhse (1919-2001) in 1946 and was led by the bustling businesswoman for decades, was going through a severe crisis at the time of Specht’s entry. Shortly after taking office, Specht had to keep going without his Chief Financial Officer and also to delay the publication of Beate Uhse’s business results for the previous year. In the course of his first year at the company, it became clear that Beate Uhse would not be able to avoid insolvency. Subsidiaries were sold and feverish negotiations were conducted among investors. Nevertheless, Specht had to declare the company insolvent. 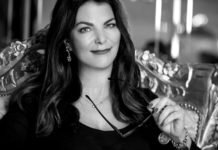 Through a refinancing by Robus Capital, the company’s core business was saved and the surviving part of the business was re-established under the name Be You. After declaring the saving of Beate Uhse a success Specht now has announced his resignation. In his place, his colleagues Luca Hülsmann and Craig Wheeler will continue to run the company. 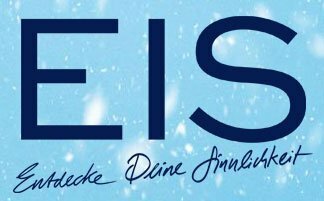 The restructuring of Beate Uhse has been successfully completed, Specht and Be You announced in a joint statement. The outlook for the future of the company is positive. »Both online and retail sales are showing positive effects of the new strategy. The online business, in particular, is growing again compared to the previous year and was able to gain considerable momentum in December«, Be You said in the press release on the resignation of its boss. Despite all the savings and cost reductions, Be You was also able to invest in IT and online infrastructure. The most important cuts included the disposal from »oversized office space, a significant reduction in personnel costs and the outsourcing of the company’s logistics to an external service provider partner«. Profitable growth has thus become possible again. Most recently, Be You has gained additional breathing room by selling 10 stores to its competitor Orion. Specht therefore also emphasizes that the company is fully financed until the end of the year. Specht will continue to support Be You in an advisory capacity. 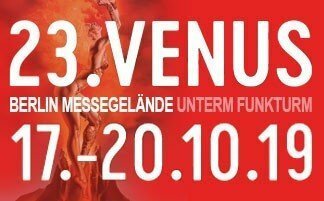 His successors Craig Wheeler and Lucas Hülsmann joined Be You during the course of last year. Wheeler will succeed Specht as CEO, Hülsmann as CFO. Both functions had been assumed by Specht since the departure of the last Chief Financial Officer prior to the insolvency of the Beate Uhse Group. Wheeler will focus on the implementation of the new online strategy, create a new website and expand the company’s business abroad. For this purpose, he can draw on his experience in expanding online trading models. CFO Hülsmann has 20 years of experience with the consumer goods giant Procter & Gamble and is an expert in the areas of finance, costs, IT and law. The company’s website can be found here.